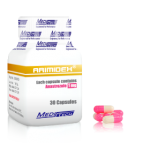 ARIMIDEXAnastrozoleVery effective anti-estrogen agent. 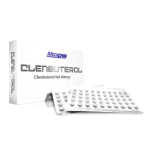 Reduces risk of gynecomastia from strong arom..
CLENBUTEROLClenbuterol hclVery effective fat loss stimulant with anti-catabolic properties.Strength ..
CLOMIDClomiphene citrateBoost the natural testosterone production. 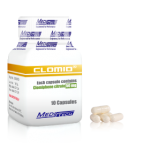 Has anti-estrogenic properties. G..
CYTOMELLiothyronine sodiumPromotes extreme fat loss & highly stimulates thermogenesis. 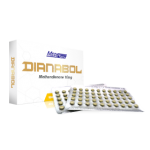 Enhance e..
BUY TWO DIANABOL GET ONE FREEthis promo not includes our MEGAsalesDIANABOLMethandienoneQuick st..
FEMARALetrozoleStrongest Anti-Estrogen. Prevents gynecomastia. 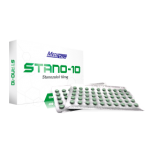 Reduce estrogen levels by up to 98%. 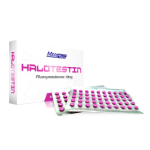 ..
HALOTESTINFluoxymesteroneExtreme strength increase. Beneficial for powerlifters with weight class. Z..
NOLVADEXTamoxifen citrateBlocks estrogen & prevents gynecomastia. 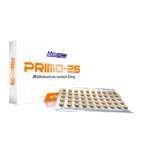 Increases natural testosterone..
PRIMO-25Methenolone acetateLow aromatization, very safe to use, great during cutting diet to prevent..
STANO-10StanozololPromotes a hard and dry look. Increases vascularity, strength and pump. Great for ..